I had no idea they were going to, but Goulet Pens mentioned me in The Goulet Communique today! Their shout-out is sending a bit of traffic this way (so appreciative!) and I thought it would be fun to post a little something about who I am and what I do here. Let's see . 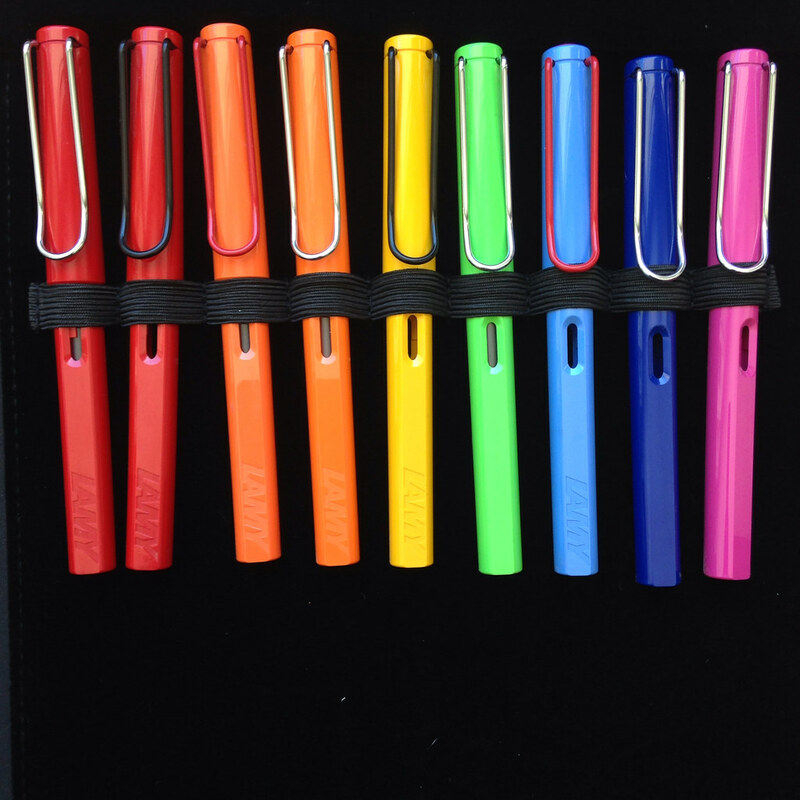 . . my name is Christine and I love all things pen-related. I think that sums it up! I hope you poke around a little, like what you see, and stick around. P.S. Follow me on Instagram - you won't be disappointed. P.P.S. The Goulets were kind enough to send me the following items in exchange for my honest opinion. P.P.P.S. What? You don't know about The Goulet Pen Company? I'll do a full post about them sometime soon, but really, go buy some ink samples, ok? Hey! Congrats for the recognition! Hhahah...great, now I feel even more silly about this post! congratulations!! I started following you when the Goulet sent you the Edison pen (I got one too! my wife gave it to me for my birthday!!! what a great present!!!) I really enjoy the way you write and review all these things!! thank you!! Thanks for stopping in, Carlos. Glad you're loving the pen. I'm crazy about the depth of color on that thing. yes! the depth is awesome! I also have the winter edition and its the same, I love those pens! thanks again!